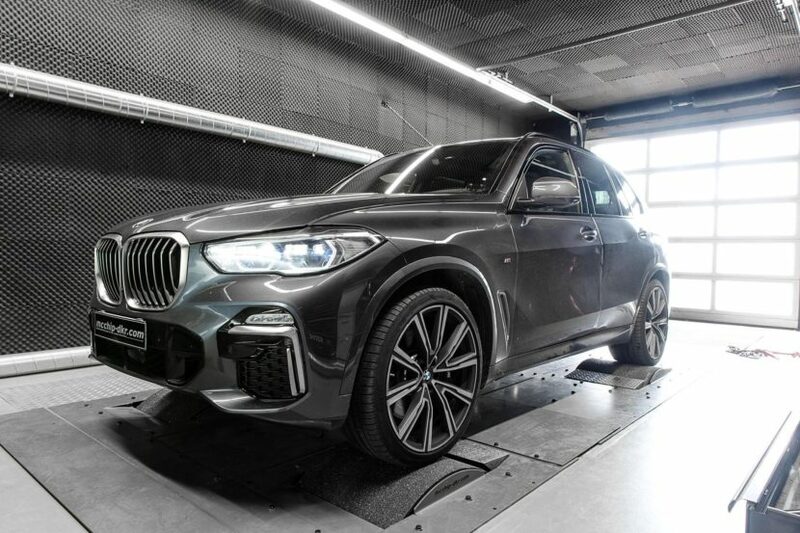 The BMW X5 M50d in its latest iteration is literally a turbo monster as we found out last year. It comes with the new 3-liter straight six quad-turbo engine previously unveiled by BMW and first introduced on the 750d model. That mill is one of only two currently in production that has four turbochargers attached to it. Developing 400 HP and 760 Nm of torque, you can imagine it’s not exactly for the faint of heart when pushed hard. That said, for some people that kind of power is not enough. I know for some, no levels of power are enough. 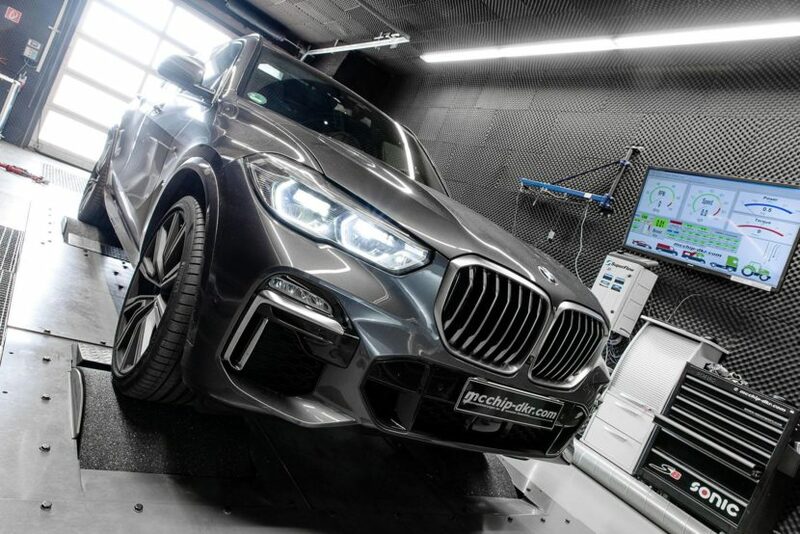 The guys from McChip DKR recently got their hands on such an X5 M50d model and thanks to their expertise, they managed to tweak it a little and squeeze even more out of it. How much more you ask? Well, they claim their upgraded version now makes 515 HP and 865 Nm (638 lb-ft) of torque in their most extreme version. If that’s too much for you or you fear it may break the engine on the long run, the Stage 1 upgrade will take things to 470 HP and 850 Nm (626 lb-ft) of torque. That could be more your fit if you’re looking for a more balanced power output. With such levels grunt at your disposal, you’ll be able to reach 280 km/h (174 mph) according to the tuner while the 515 HP model should be good for 285 km/h (177 mph). Accordingly, both of the upgraded versions should reach 100 km/h (62 mph) in under 5 seconds considering the stock car will do the sprint in 5.2 seconds. At this time, McChip DKR didn’t provide a figure for this particular benchmark, which is peculiar since they obviously clocked the cars, for their top speeds.